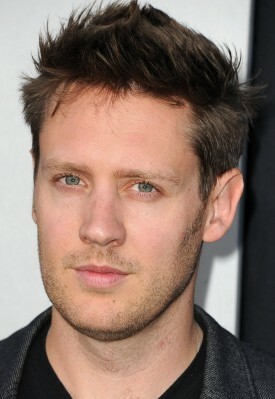 Neill Blomkamp is a South African–Canadian film and advertisement director, writer, producer and animator. Blomkamp employs a documentary-style, hand-held, cinéma vérité technique, blending naturalistic and photo-realistic computer-generated effects. He is best known as the co-writer and director of the critically acclaimed science fiction film District 9 and the dystopian science fiction film Elysium. 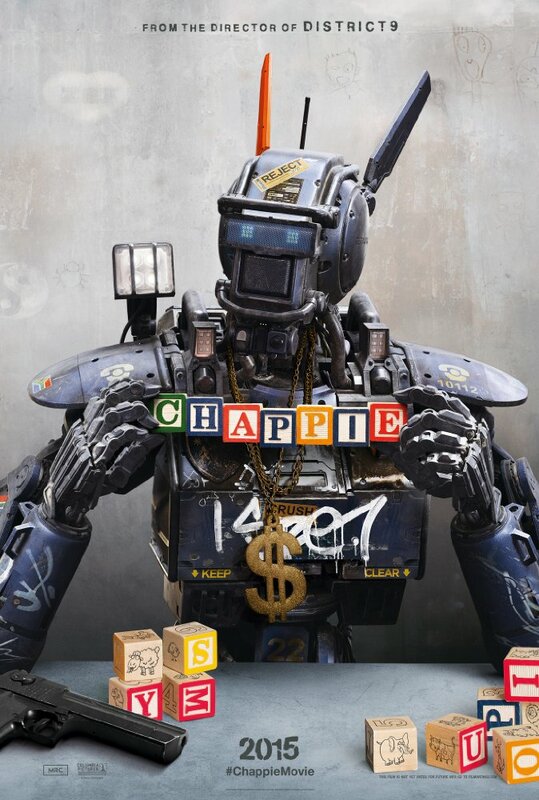 After Elysium, he started work on his next sci-fi film Chappie, based on his own short, Tetra Vaal. In early 2015, it was confirmed that Blomkamp will direct a new film in the Alien franchise. The film is expected to be a direct sequel to the 1986 film Aliens, rather than 1997’s Alien Resurrection. 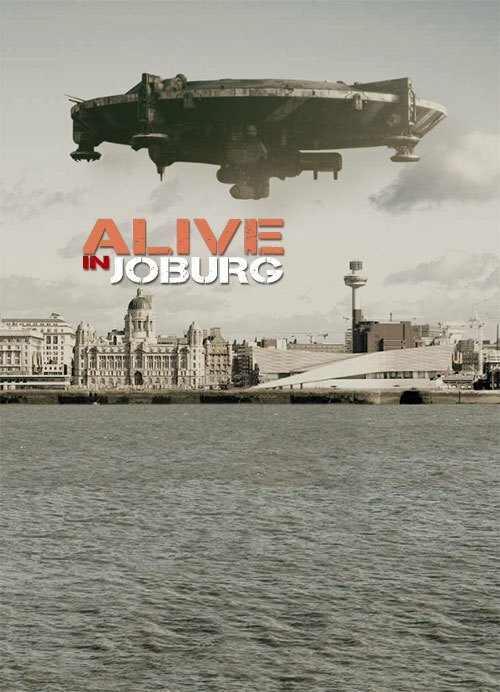 When Blomkamp is depicting near-future Johannesburg he shines. 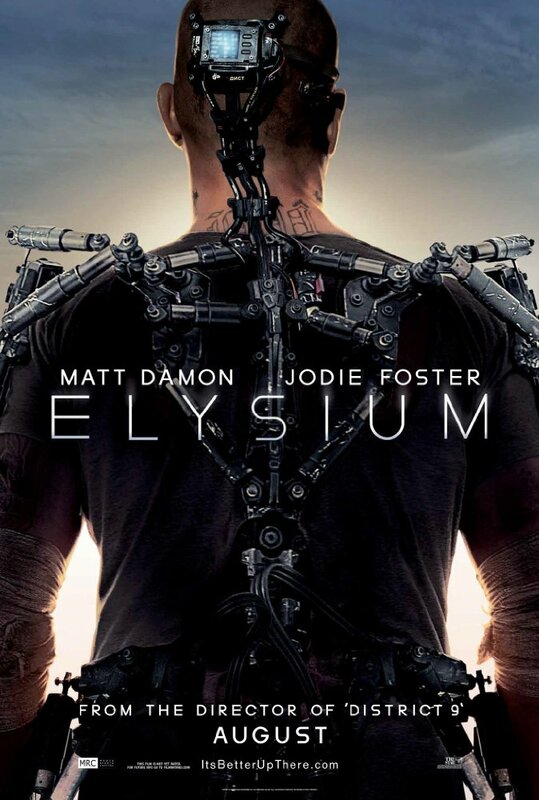 He found it a little more difficult when he came out of his comfort zone for Elysium, but still managed to pull it off. An exciting young director who brings the best out of a wonderful actor in Sharlto Copley (three movies, three very different roles, three fantastic performances). It is disappointing that we may never get to see his planned take on the Aliens franchise. 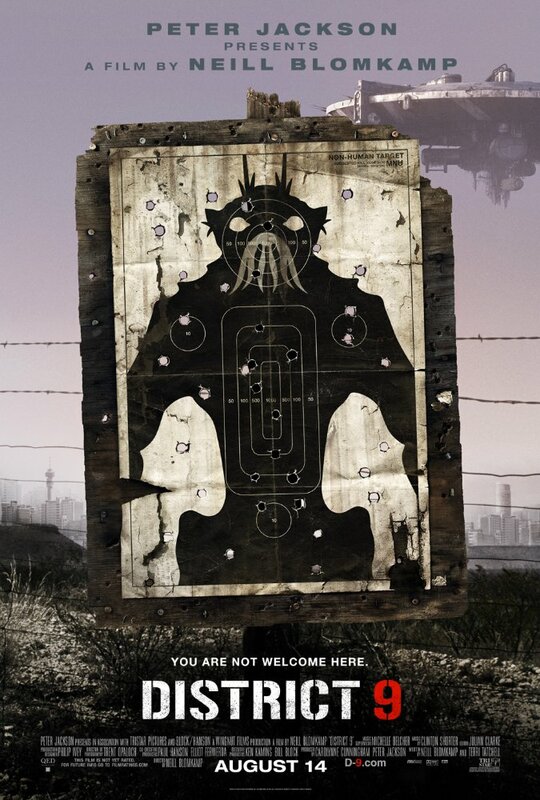 This page will be updated as we watch more Neill Blomkamp films and therefore his overall rating will change over time. You can see where Neill sits on in the Directors League here.